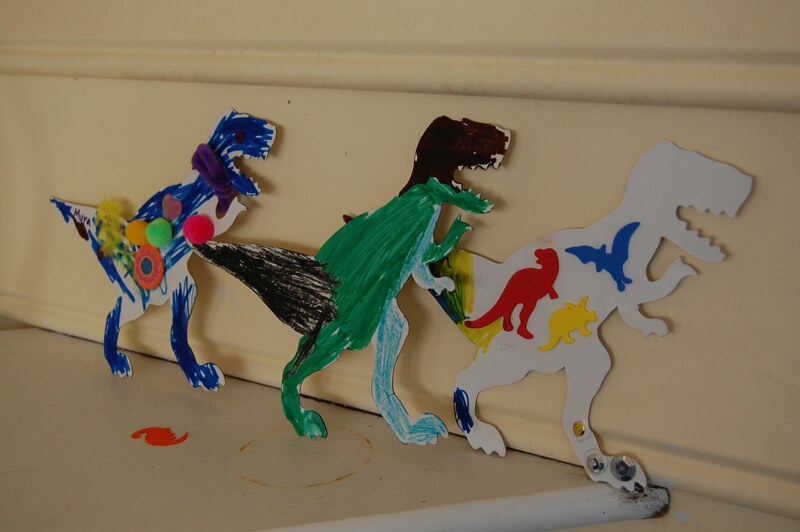 In case you haven't noticed yet, my 5 year old is a wee bit into dinosaurs. 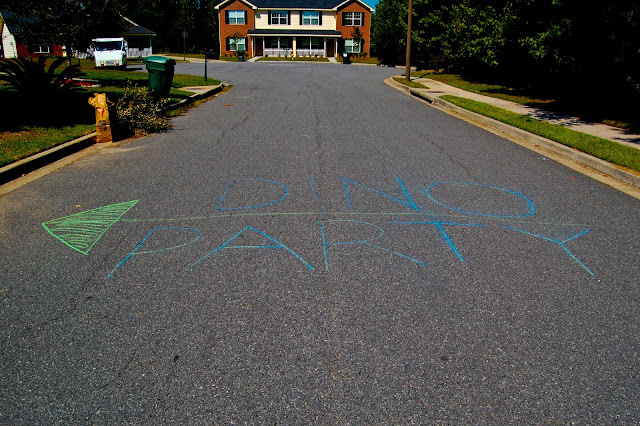 In the fall, we went all out for his birthday & threw him a big dino bash. I spent a lot of time putting everything together, which wasn't easy with a 2 month old baby at home. 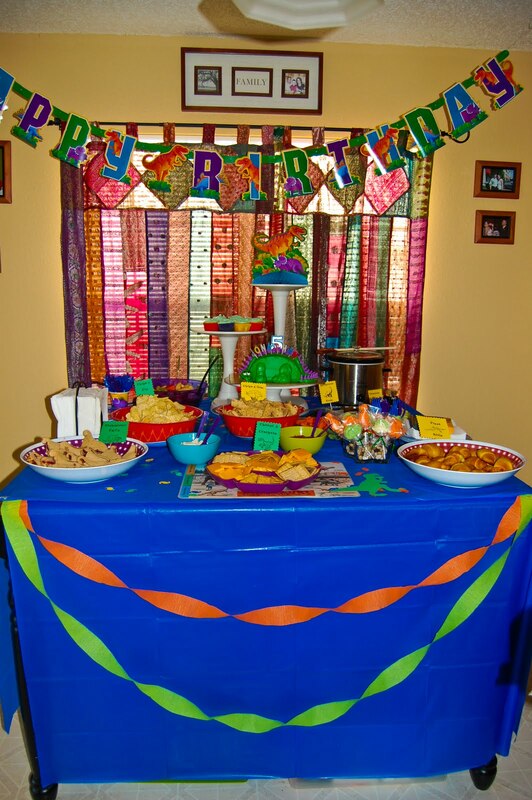 I really wanted everything to be authentic, instead of just buying the coordinating party packages from Party City (which is what I did for his 4th birthday). I just went with something simple. 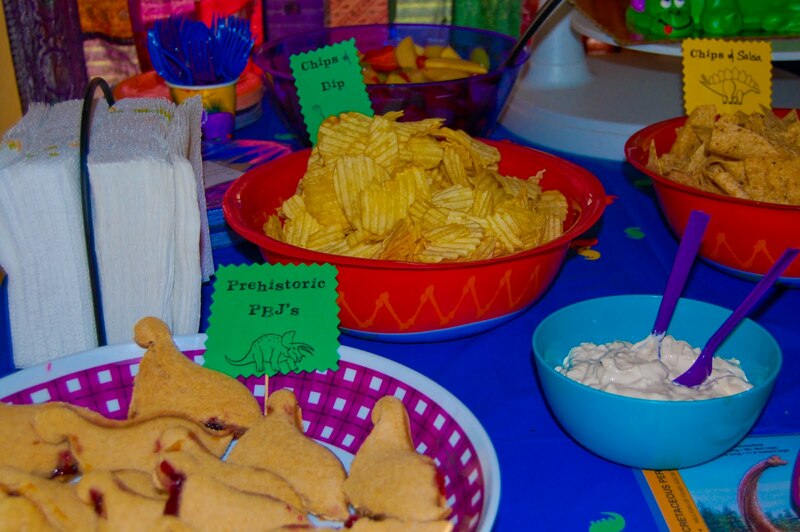 "Calling all Paleontologists! J is turning 5! 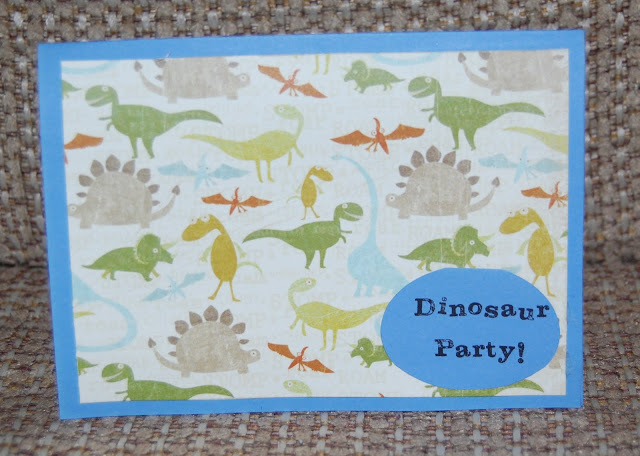 Stomp on over for some fossil digging fun!" 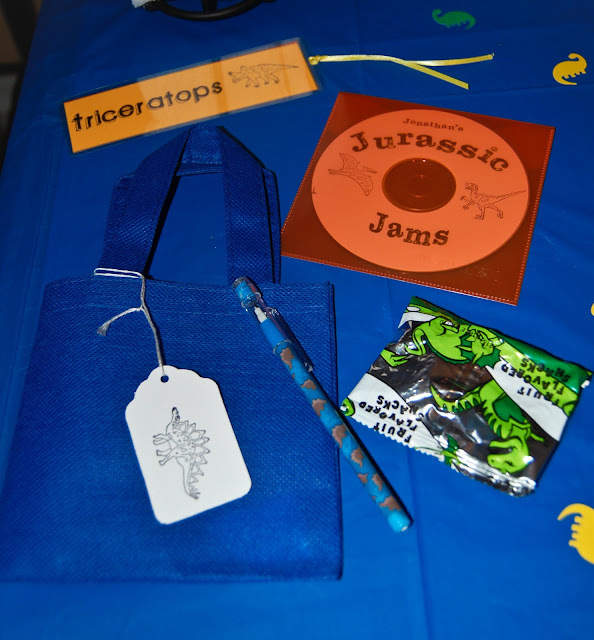 Then, I put together the goody bags for his guests. 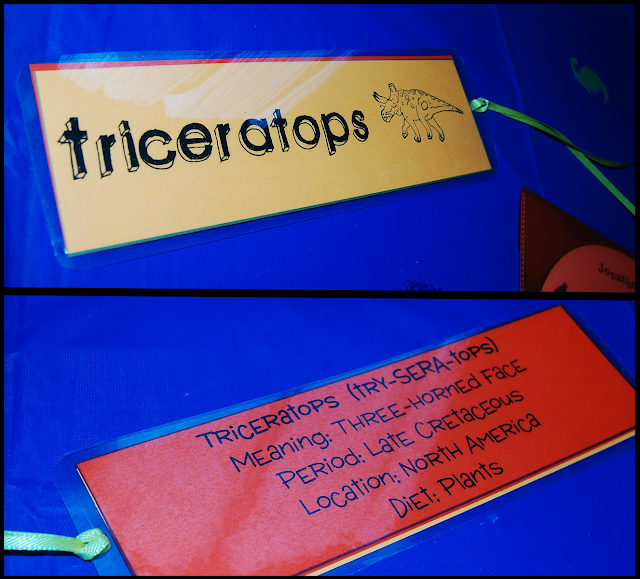 These bookmarks were super easy to put together. I just printed them out on cardstock & then used self-sealing laminate cards meant for photos. A hole punch & some ribbon & voila! I also threw in a CD compiled of some of our favorite dinosaur songs which we played throughout the party. 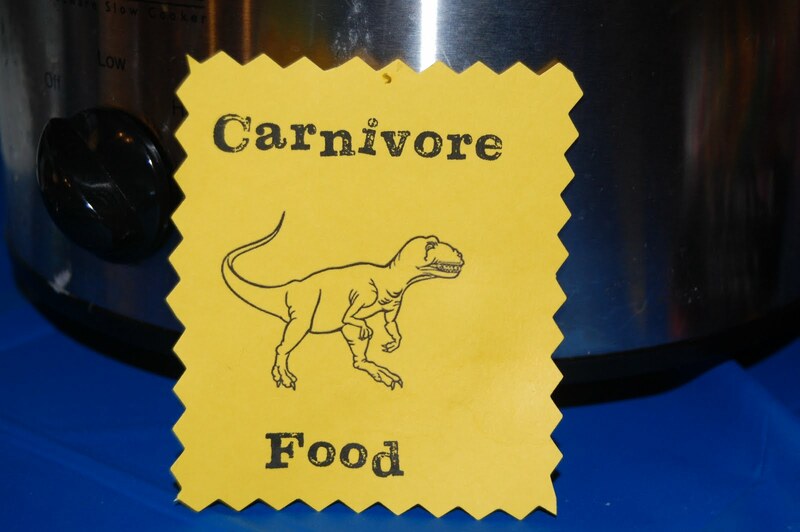 These little dinosaur candies (sorry the picture isn't very good) were super easy to make. 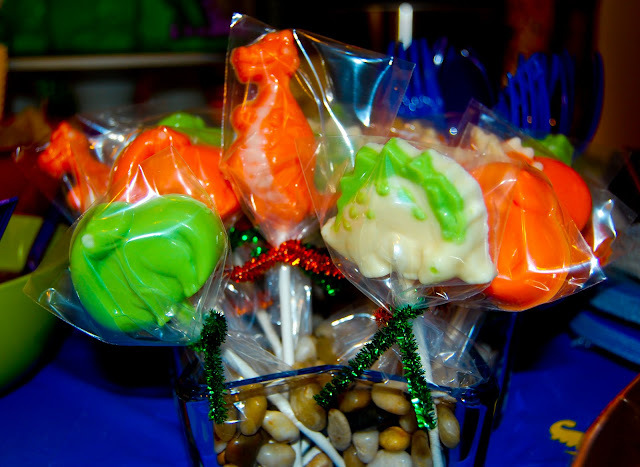 You can find the meltable candy & molds at any main craft store. I thought they were just too cute, I couldn't resist! 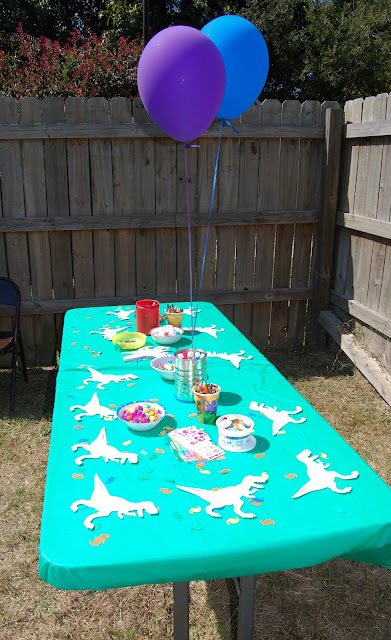 To keep the kids entertained (which is essential when you are expecting 12 preschoolers in your house) we set out a little craft table in the backyard. We even found a local reptile handler to put on a live reptile show for the kids! Yes, that's right, I had giant snakes in my house. 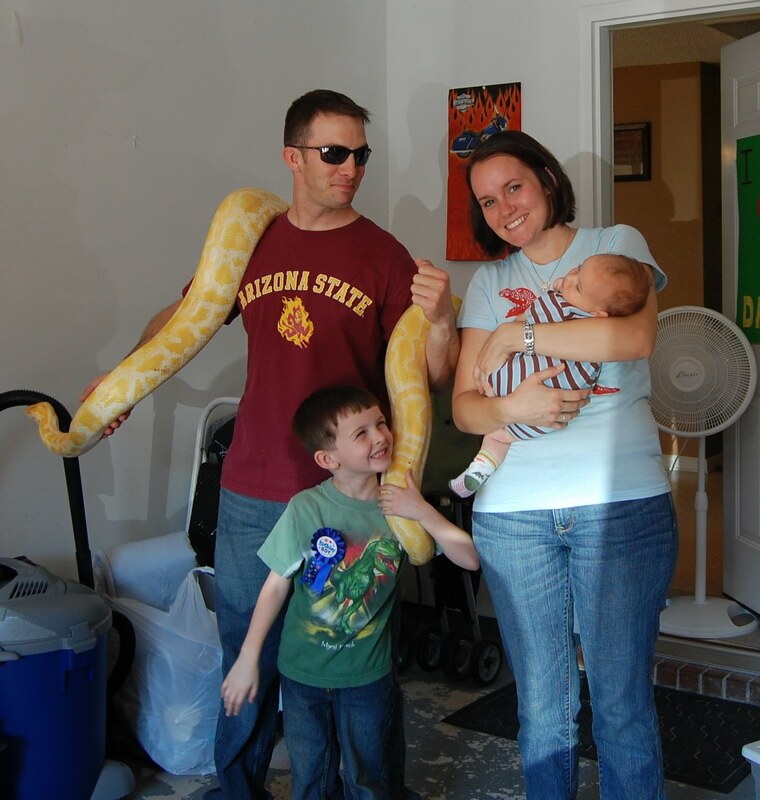 Notice who is NOT holding the giant snake. Haha! I love paleontologist humor. Yes I much preferred giving the kids something practical rather than the junk (expensive junk at that) I usually filled their goody bags with. Aww, looks like you had so much fun! !